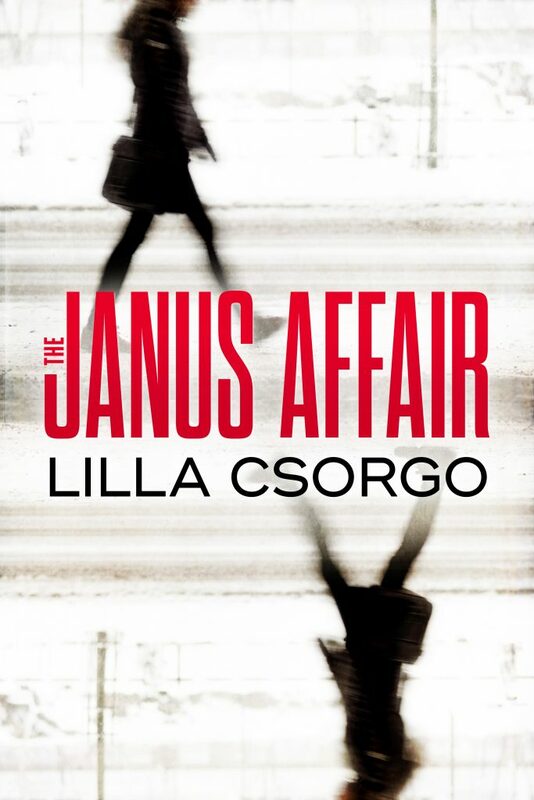 The Janus Affair is now available – read it now. Janice’s husband, Ric, has gone missing. The police are at Janice’s door, and so is the media. Pictures of Ric and the seductive but unstable daughter of the prime minister have hit the news. “Have you ever suspected your husband of leading a double life?” asks the detective. To make matters worse, Ric’s former fiancée, Justine, is alluding to even more secrets. Two women, practiced in avoiding each other, find their lives interwoven as they both try to find out what happened to Ric. But sometimes even two perspectives on the same man don’t add up to the truth. Joan Barfoot, award-winning author of 11 novels.